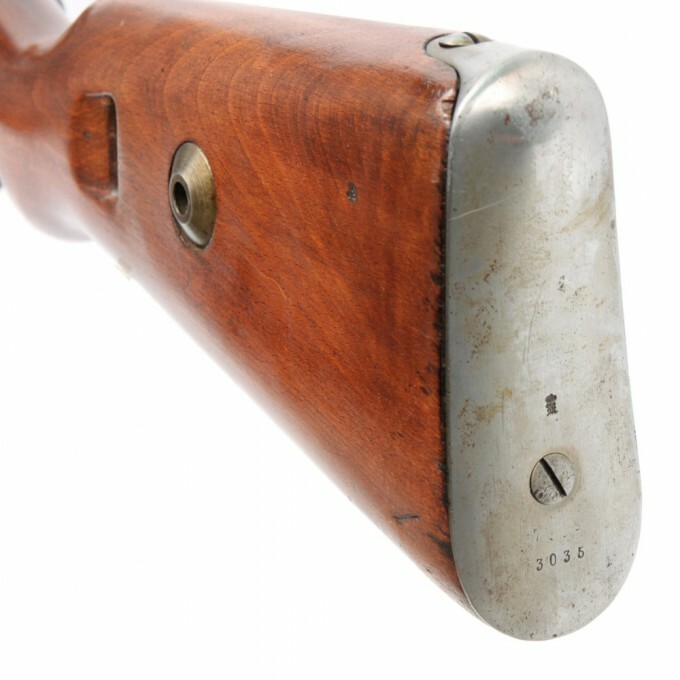 All matching number 1918 Danzig, with a 1920 stamp on receiver that was impressed when these kind of rifles were given to Poland under a League of Nations directive, the Versailles Treaty provision, that limited the Weimar Republic to arm the 100,000 man army that Germany was limited to. 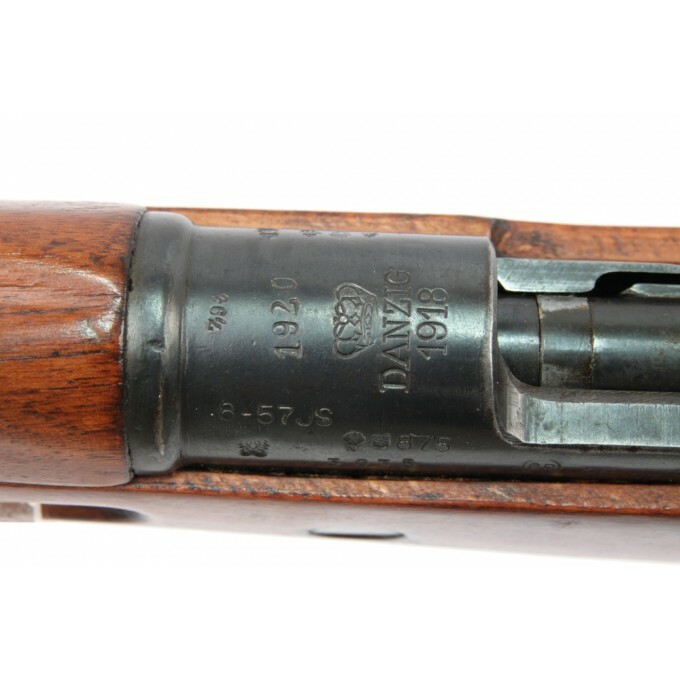 The added 1920 date does indeed indicate Reichswehr service. 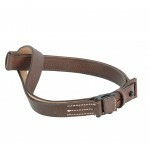 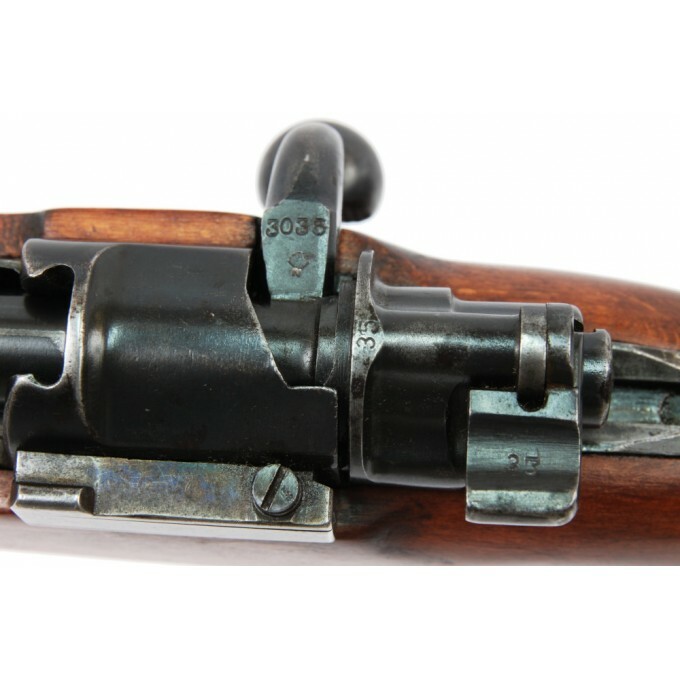 During the turbulent times of the Weimar Republic the police commonly carried 98As. 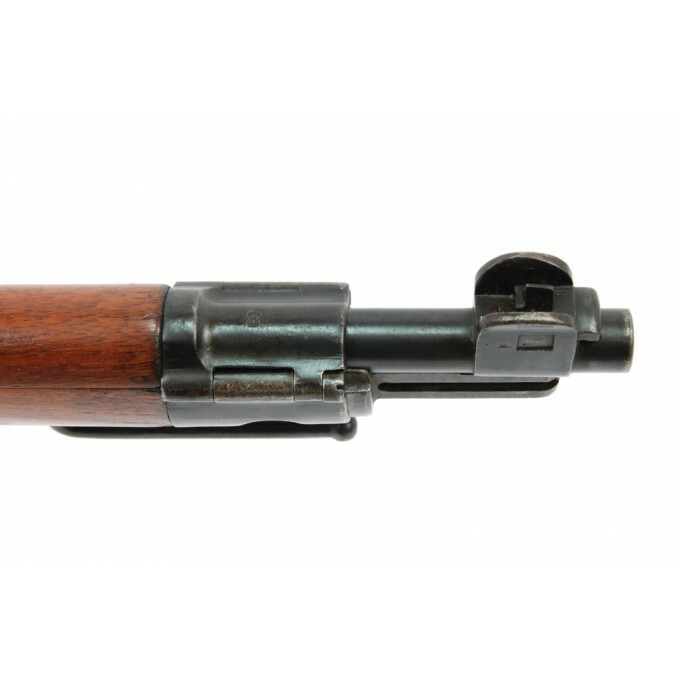 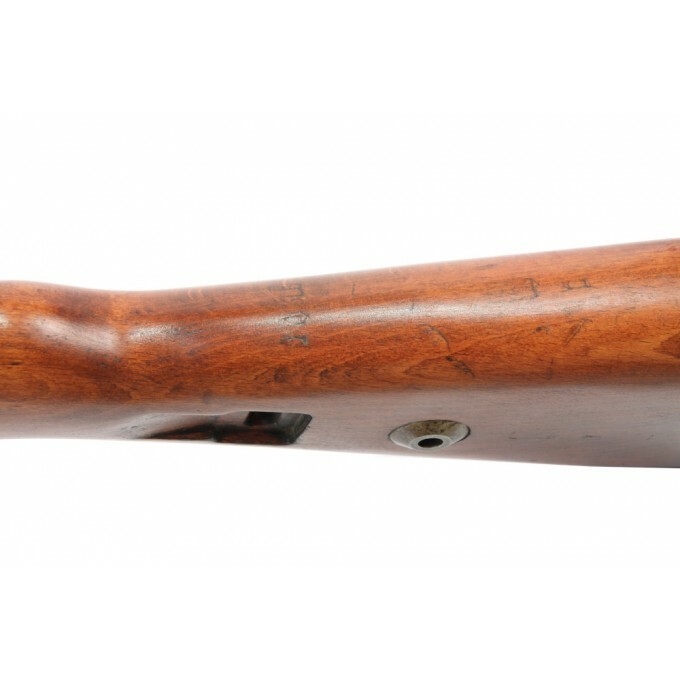 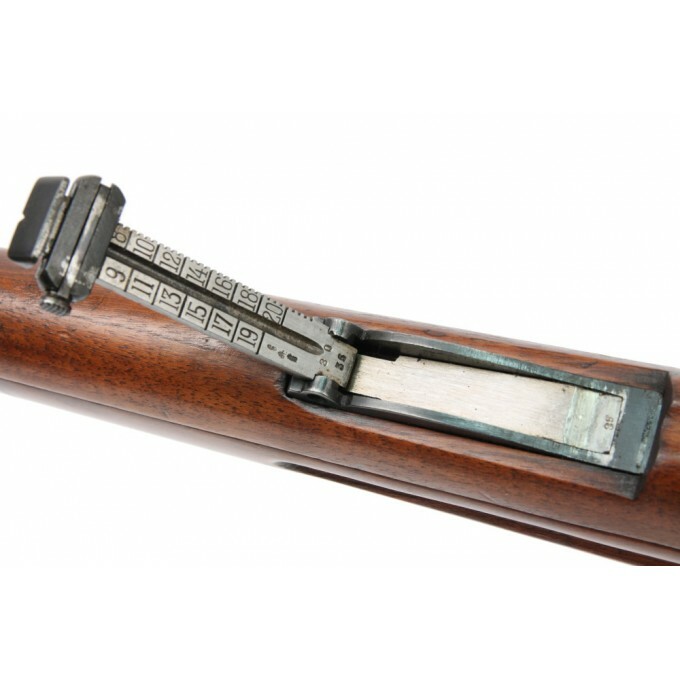 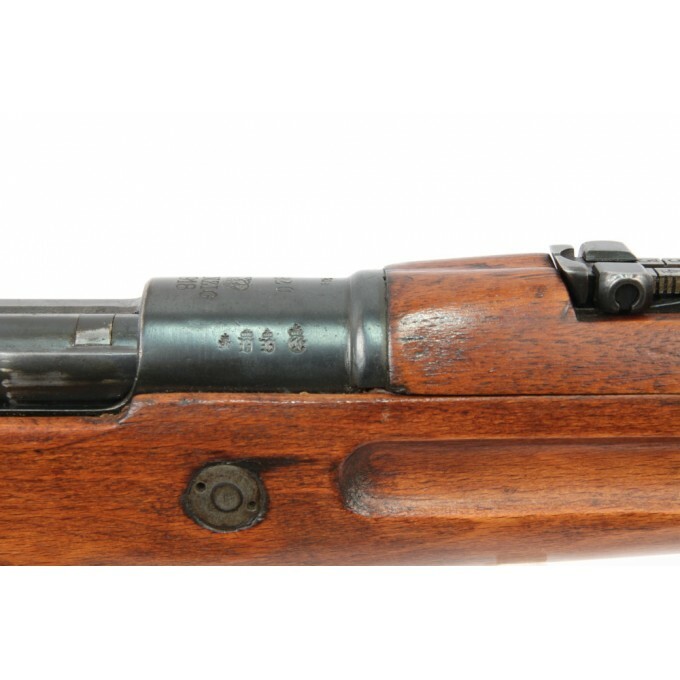 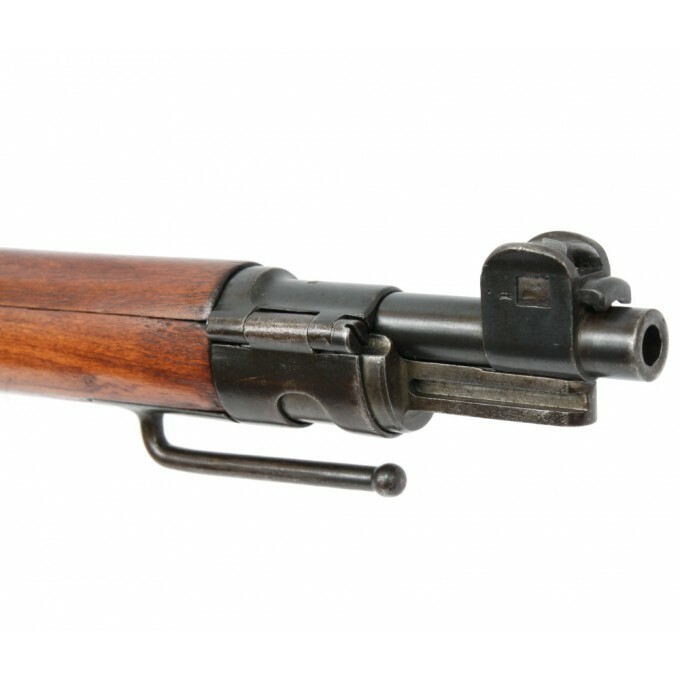 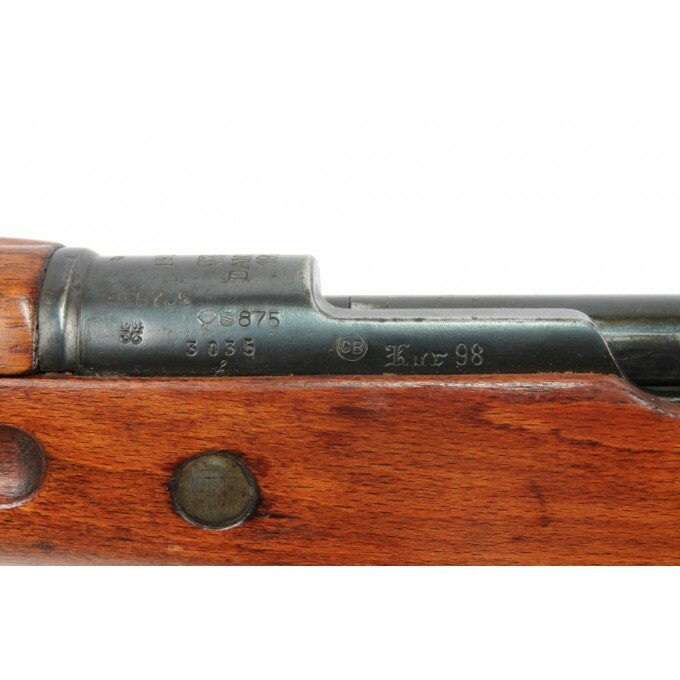 A very desirable rifle that can be considered a rare transition 98a Karabine modified in the 1920, the base on which the future K98s were designed. 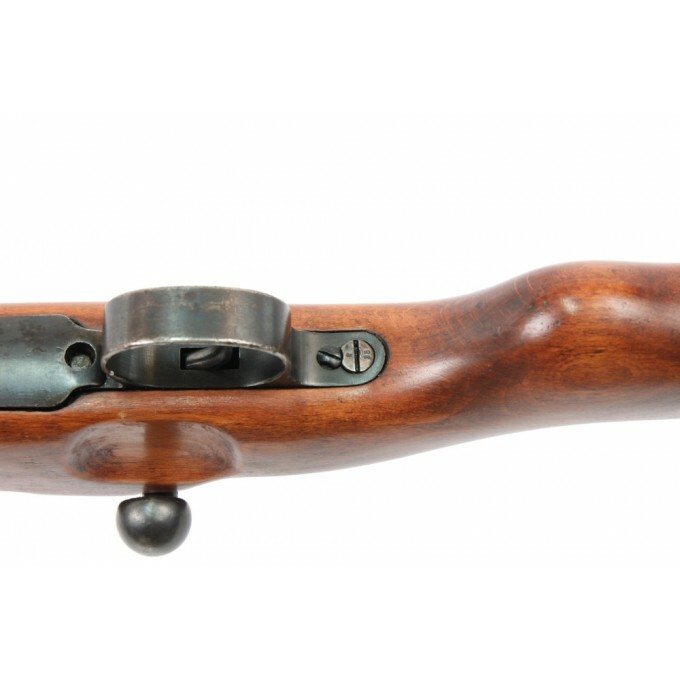 Reichswehr service carbine during the times of the Weimar Republic. 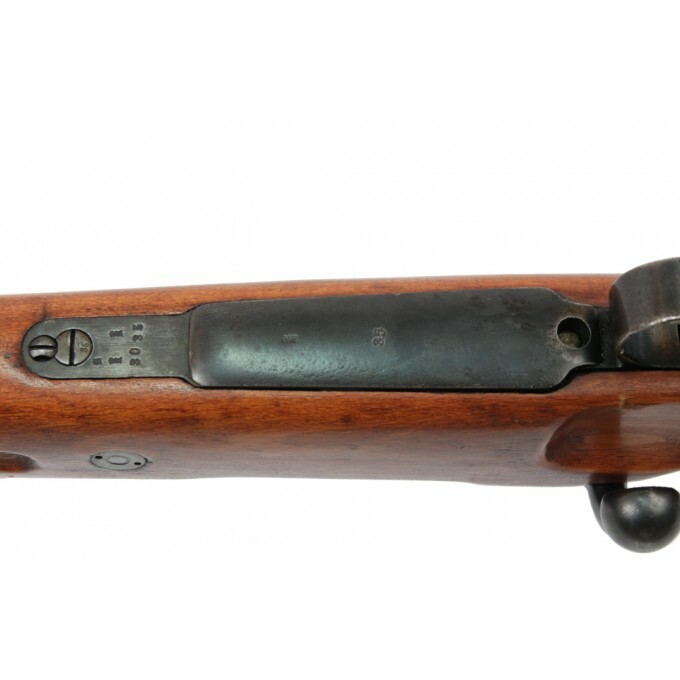 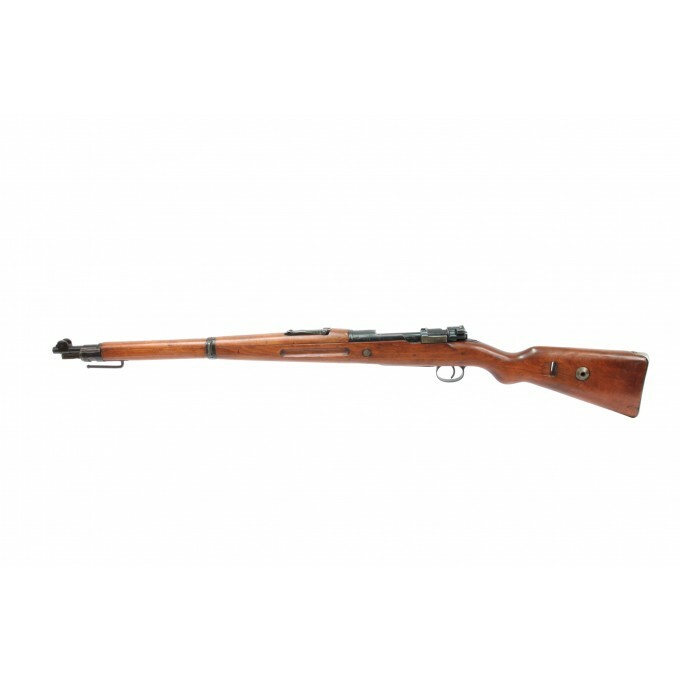 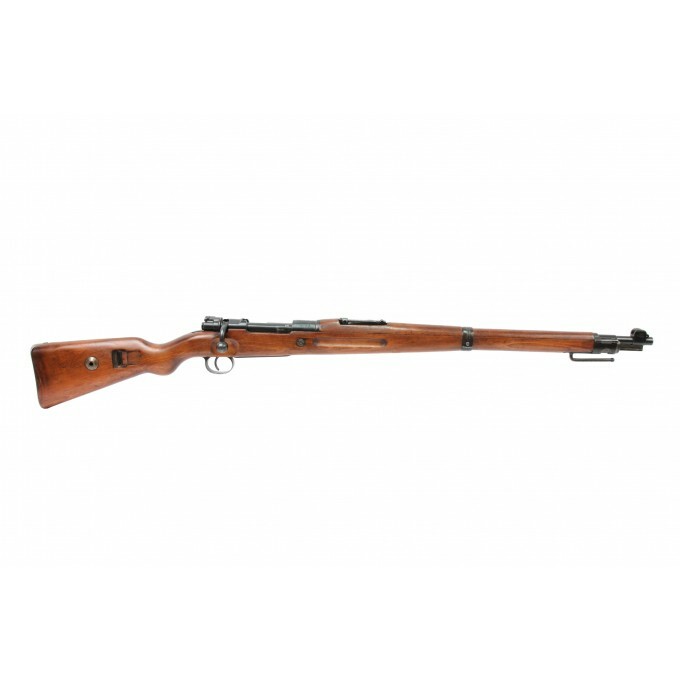 A very desirable rifle that can be considered a transition 98a Karabine modified in the 1920, the base on which were designed the future K98s.